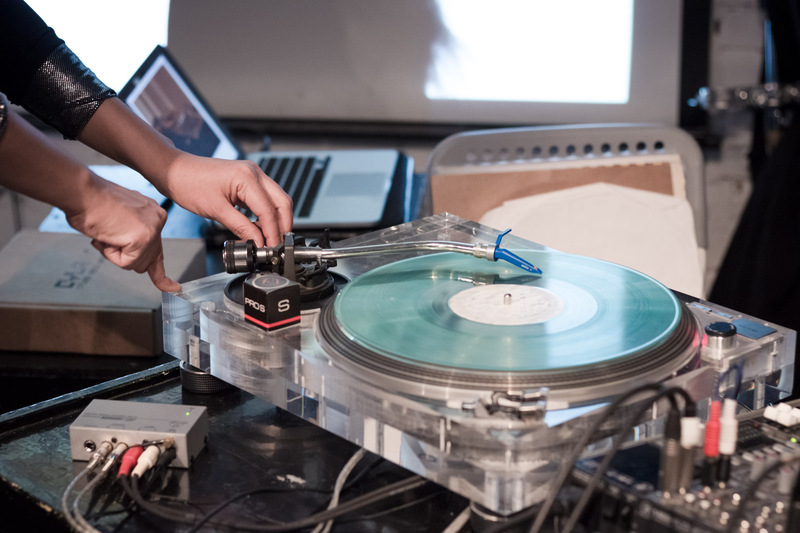 April 27, CYLAND Audio Archive is at the latest Ground Music Zine Fest dedicated to DIY approaches on publishing visual arts and music. Presented during the festival will be the entire CYLAND Audio Archive along with some new and exclusive materials. The Ground Music Zine Fest takes place April 27-29, 2018 at GROUND Moscow (Irina Levchenko str, 2, Moscow).